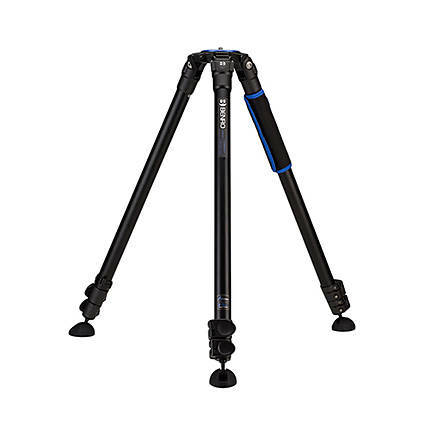 Maximum height of a tripod with center column down. With its impressive functionality and unmatched stability, the Benro COM37AL Combination Aluminum Tripod offers you the best of both worlds. 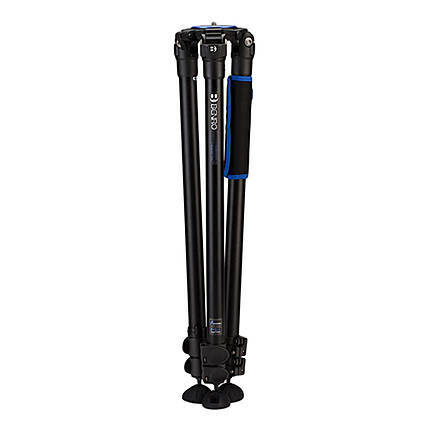 It comes with a maximum payload of up to 18 kg and offers an extended height of 58.5 inches. 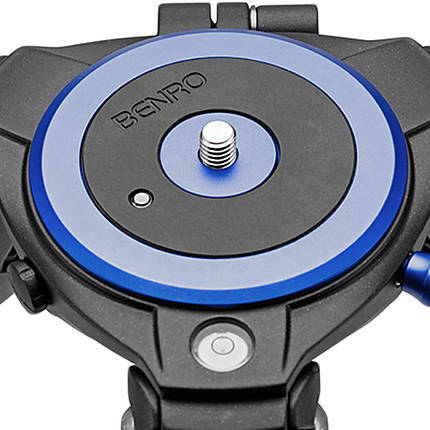 This tripod features a flip plate spider that lets you mount various Benro and other third-party accessories with little effort. 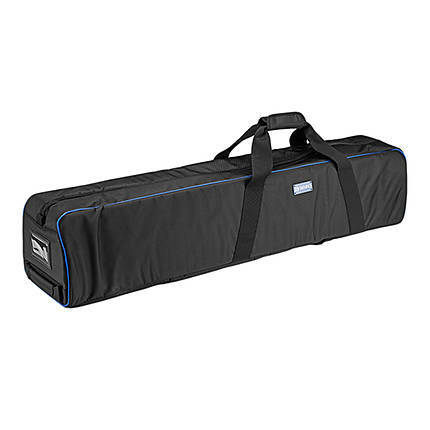 The weight hook comes in handy for hanging your camera bag for providing that added ballast. 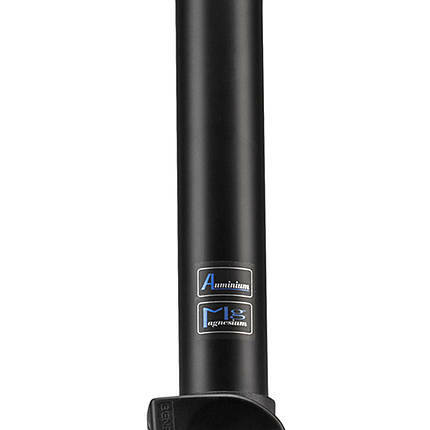 The aluminum legs are durable, bantamweight, and comes with rubber legs for enhanced stability. 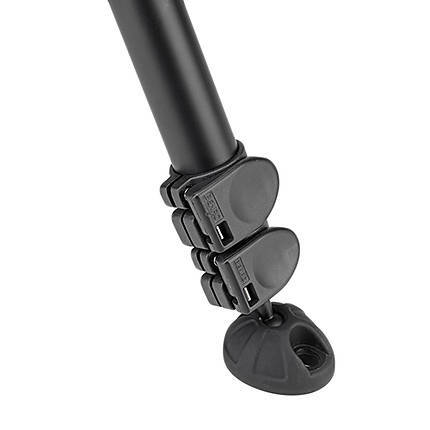 Also, the legs can be adjusted to suit your preference. 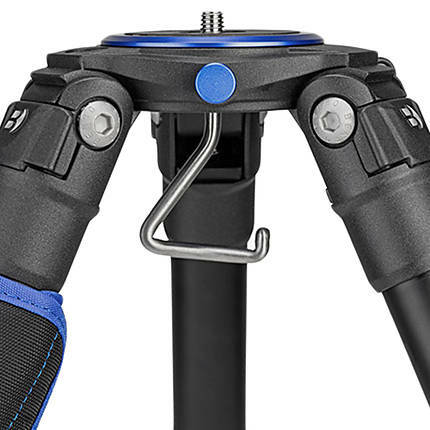 The minimum height of a tripod without any extension. The substance that something is made out of. The length of a lens (or a camera with a non-interchangeable fixed lens) when it is compressed to its smallest/most compact size. 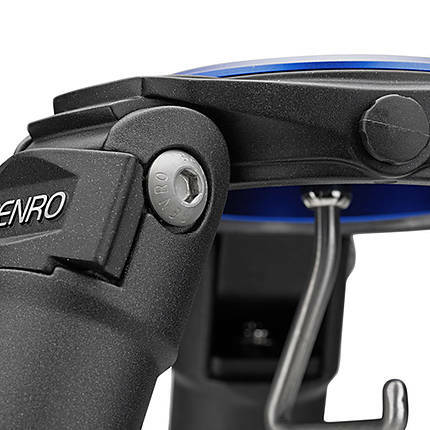 This is usually at the widest focal length in the zoom range. 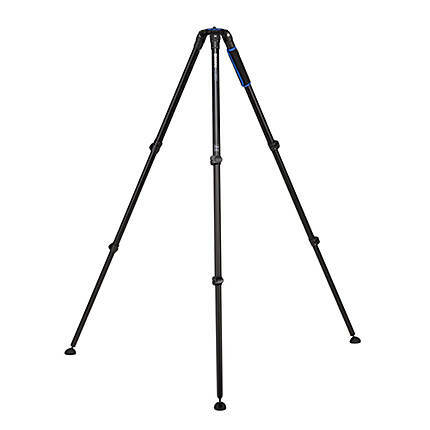 The angle that legs of a tripod move. The maximum amount of weight that can be held by an apparatus.